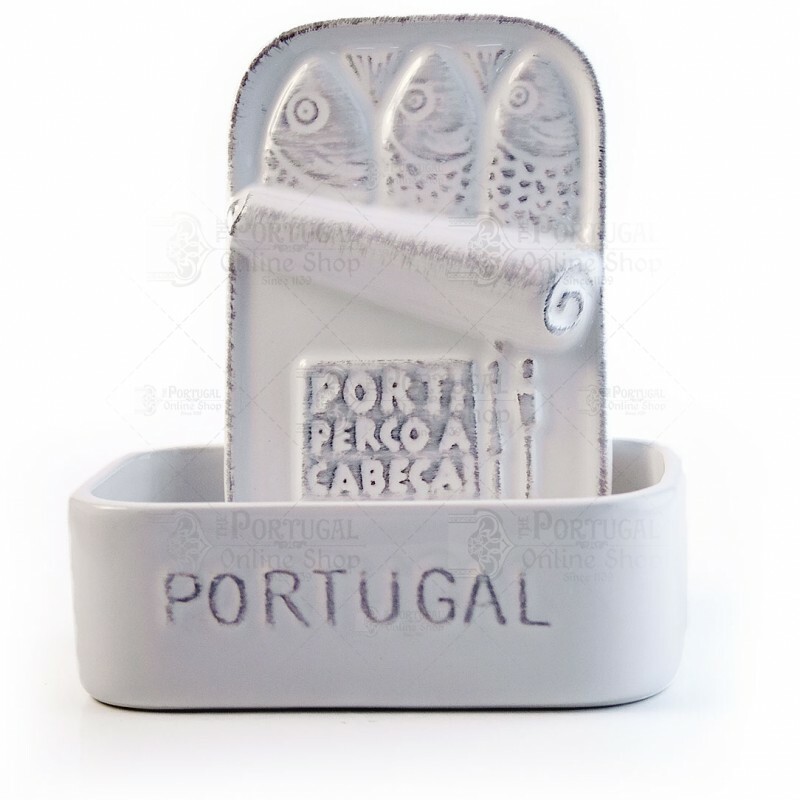 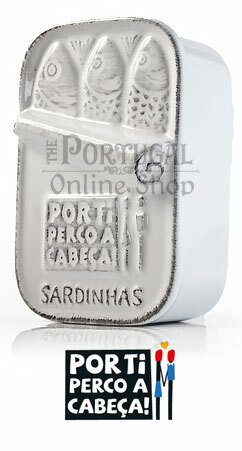 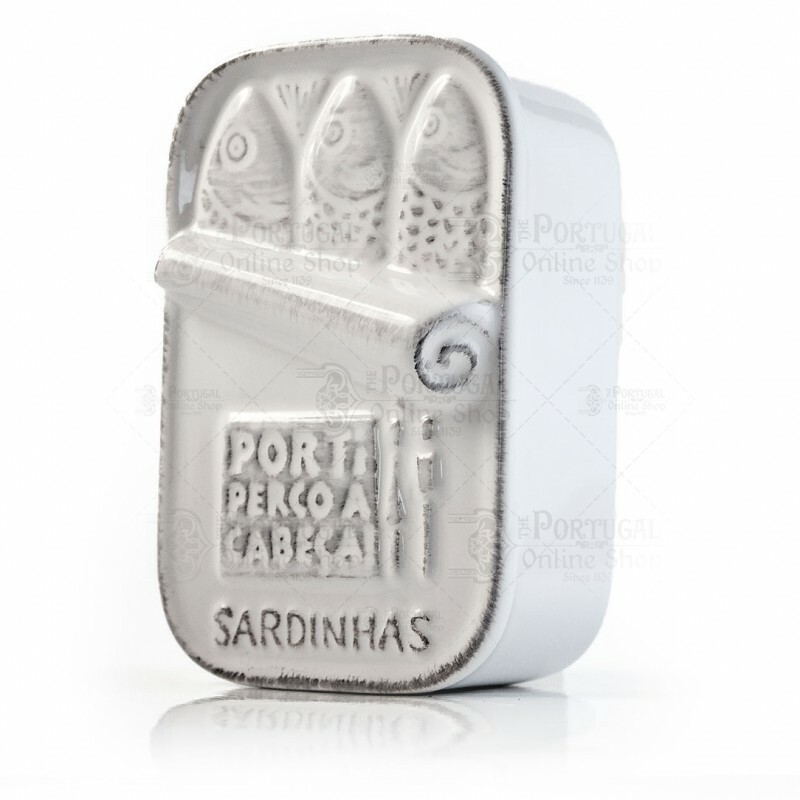 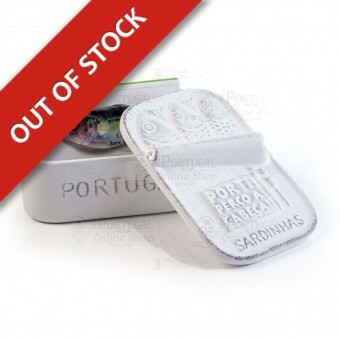 "Por Ti Perco a Cabeça" - a household brand that continuously make unique pieces introduces this time to the "Lata de Sardinhas", or the Sardine Can, a beautifully designed, high quality faience container for all you can think of. 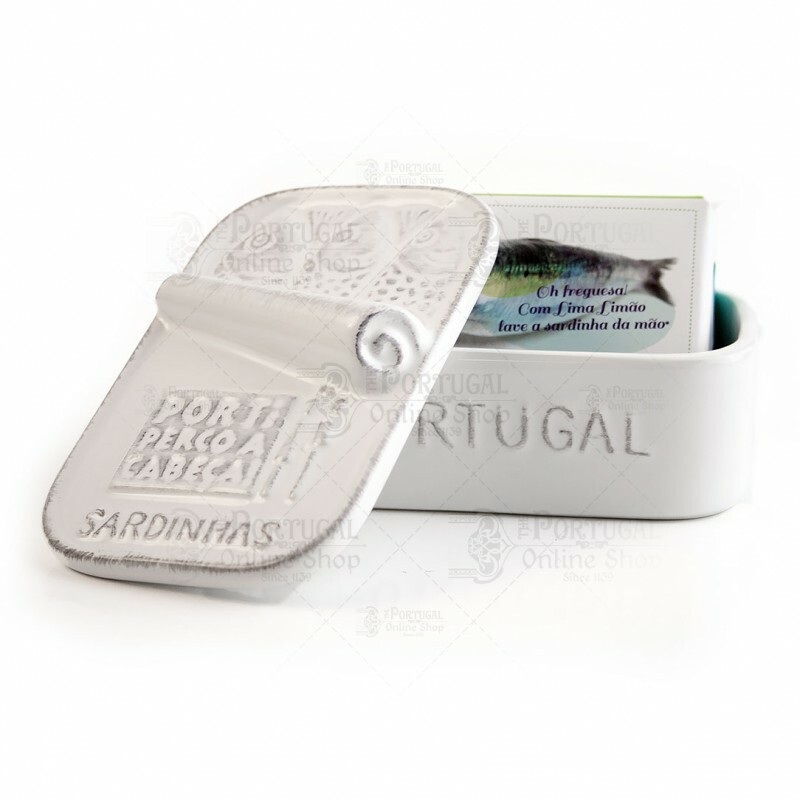 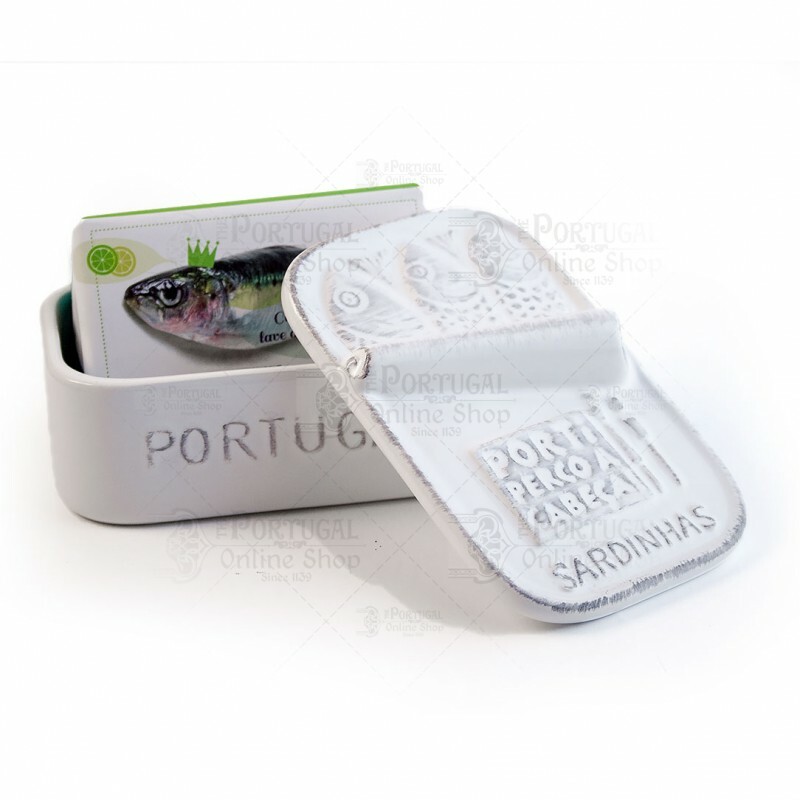 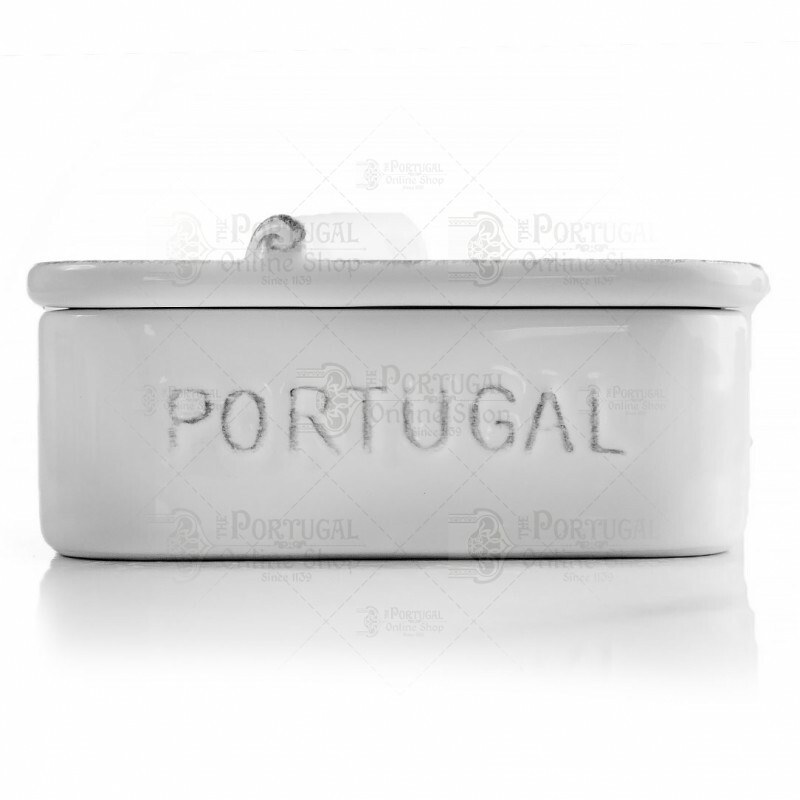 Inspired in the Portuguese traditional fish, the sardine, more specifically sardine conserves, this piece will definitely be a center of attention in any kitchen, dinner table, or as a soap dish tray in the bathroom. 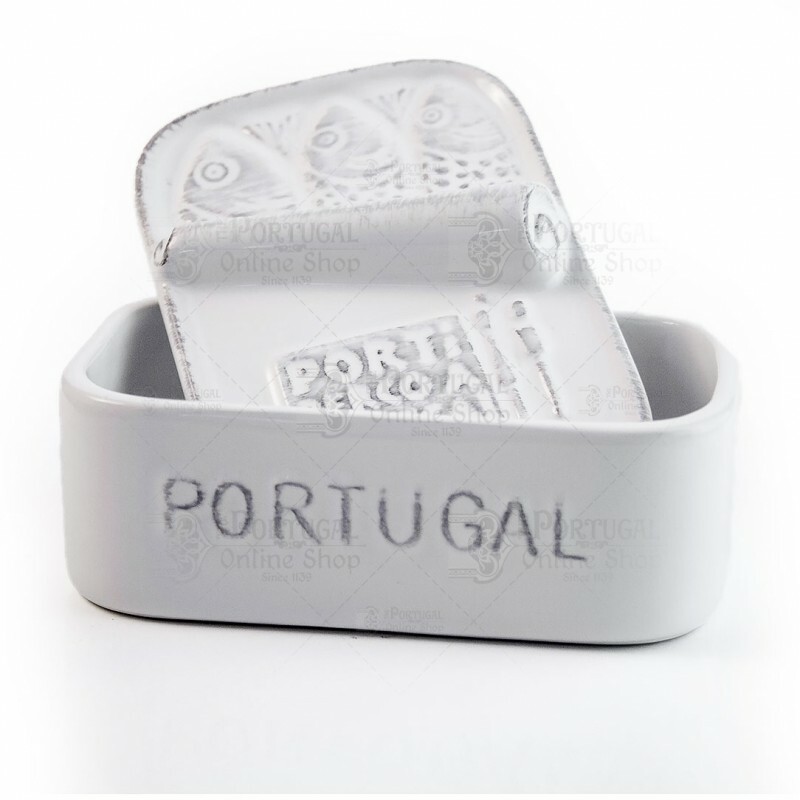 The quality and red colour is just as we expected - lovely.